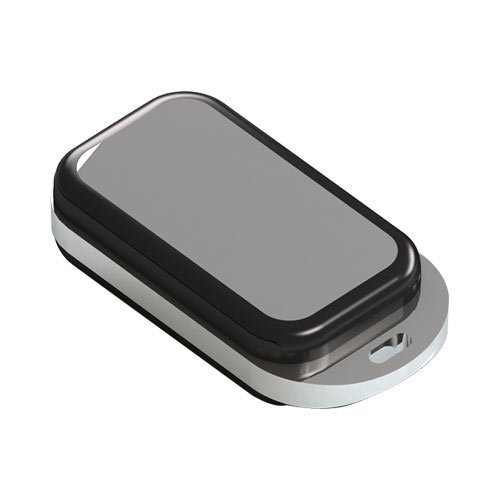 The Aeotec by Aeon Labs ZW088 is a small zwave remote control that can be kept in your pocket, on a key ring, in your car or at a bed side table. It supports new Gen5 Zwave systems and devices as well as older Zwave devices as well. 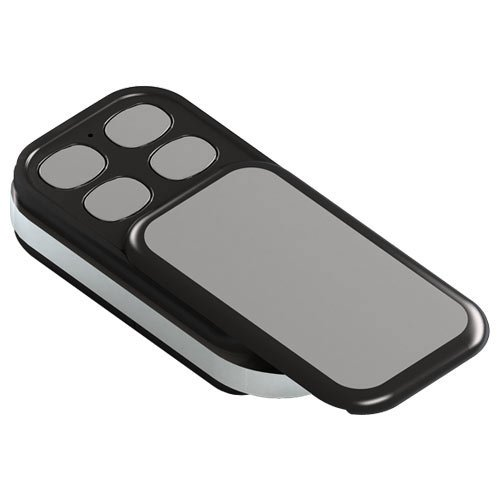 The slide forward cover ensures that buttons are not accidentally pressed but makes accessing them quick and easy. The ZW088 can control up to 4 Zwave devices directly, or up to 8 scenes when used with a Zwave primary controller.